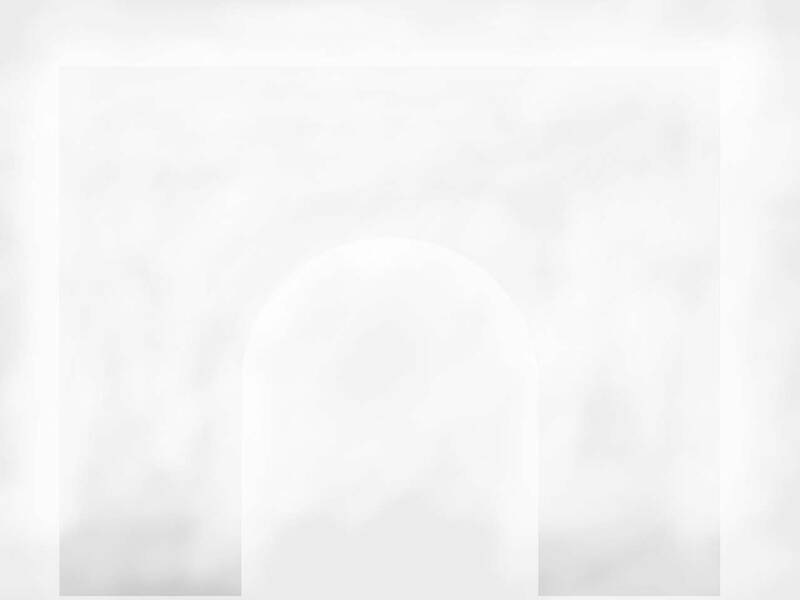 The role of the architect is to transform the needs of the Owner into a structure or building which fulfills the functional needs of the Owner while producing a building which becomes a welcomed and appreciated addition to the visual environment. 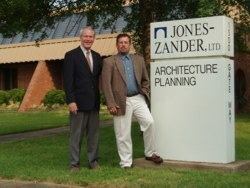 Jones-Zander, Ltd. strongly feels that the building's role is not to primarily be a monument to the architect but rather fulfill the needs of the Owner. In order to do this, it must function well, be visually pleasing, and be completed within the Owner's budget and schedule.